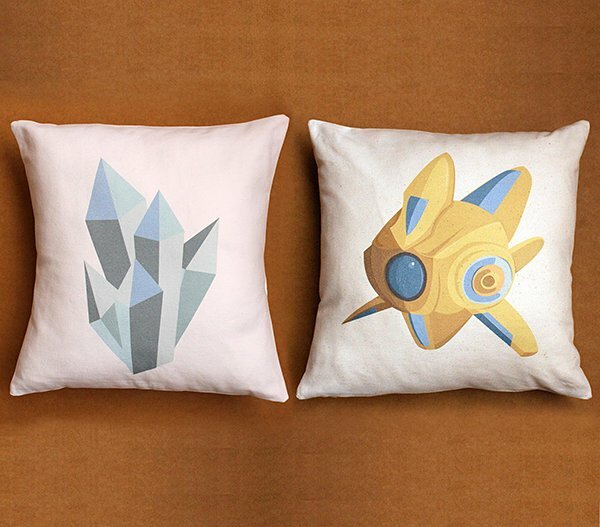 Etsy artist and Protoss fan Robyn Dean made these cute and stylish square pillow cases featuring a chunk of minerals and a Protoss probe. 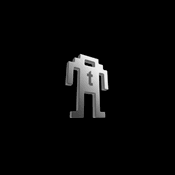 I like the art style; I can see them blending in even with non-geeky surroundings. You should watch out for Zergling pillow cases though. You can buy both pillow covers from Robyn’s shop Patch Notes for $30(USD) each or $59 for both designs. Note that these are just covers; you’ll have to supply the pillows yourself. Or maybe the probe can warp some in for you.